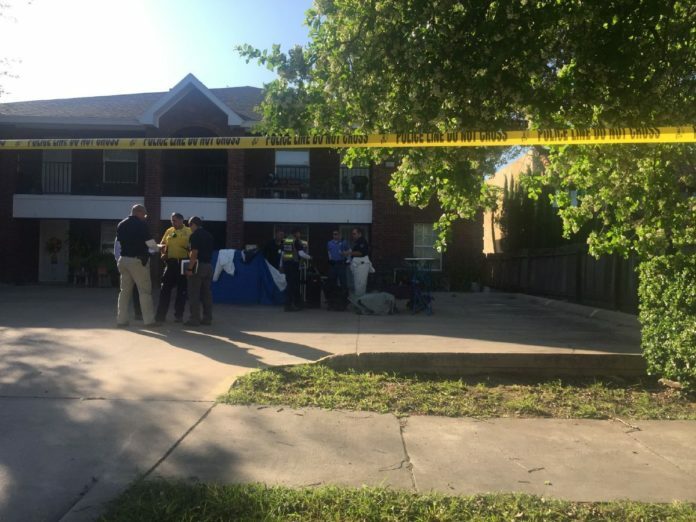 McALLEN — Police have revealed the identity of a 61-year-old woman whose body was found Saturday in a local apartment complex. Maria Alisa Garza, 61, was found dead inside a 609 Broadway St. apartment Saturday afternoon. Officers from the McAllen Police Department made the discovery upon being called to the location at 1:45 p.m.
McAllen police spokesman Lt. Joel Morales said Garza is believed to have been a healthcare provider at the residence where she was found. A male person of interest is in custody, said Morales, and the investigation into her death is ongoing.